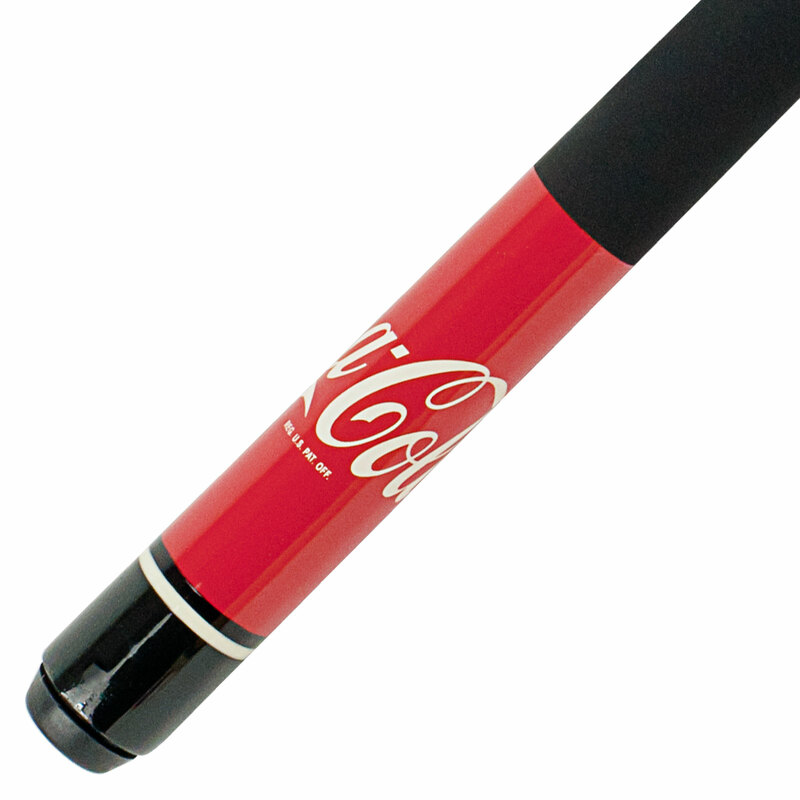 This Coca-Cola® Officially Licensed cue makes an impressive addition to any game room. 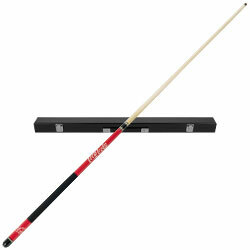 It?s made of hard wood and measures 58 inches in length. 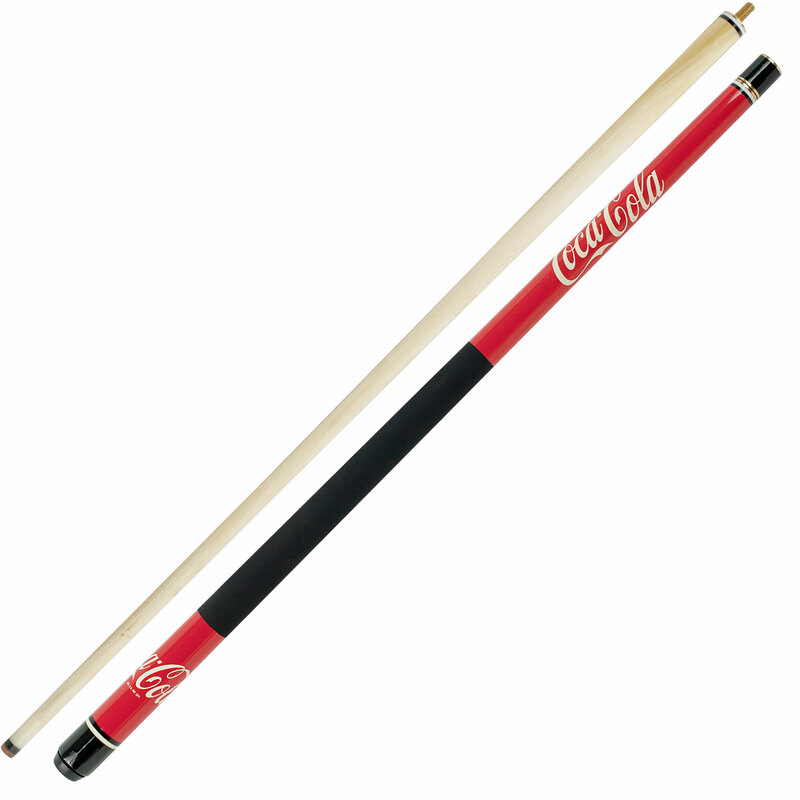 Brass joints ensure a precision fit to guarantee straightness over the length of this two piece cue. 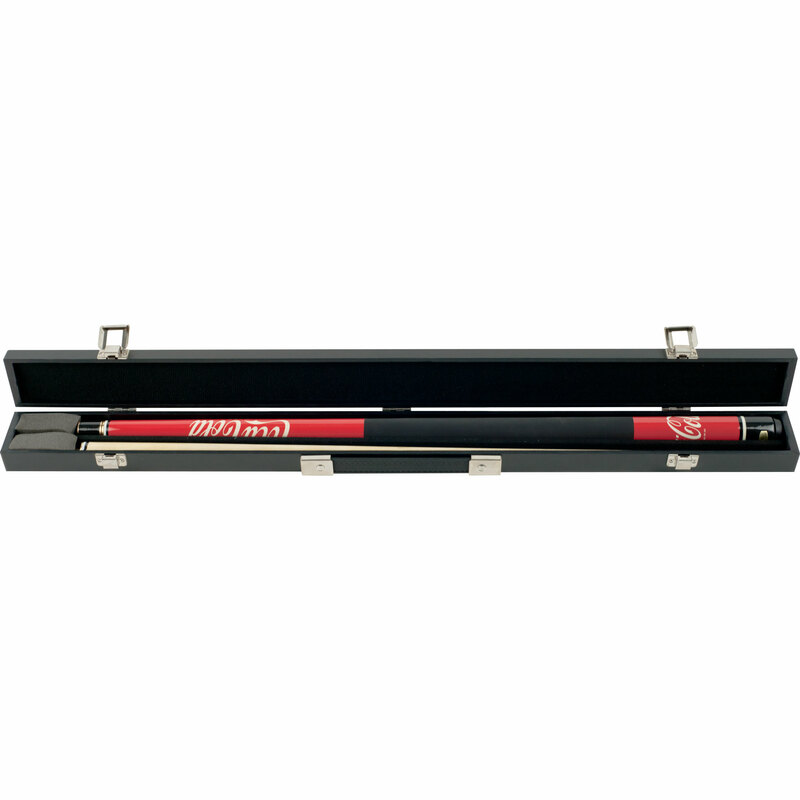 Take your game to the next level with the designer style of this amazing cue.